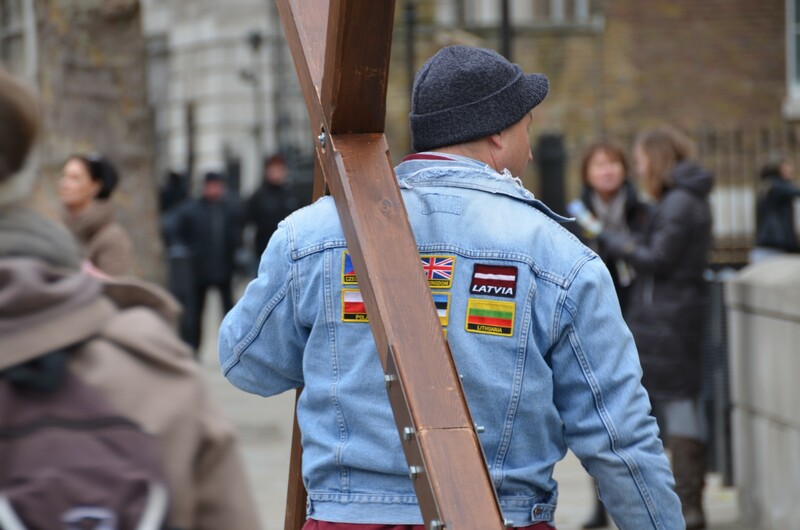 For the past 18 years, we have walked with the Cross in many European nations, planting the Gospel into the lives of over a million plus thousands upon thousands of people. God loves Europe and definitely has a plan to save the lives of those living within the borders of these European nations. I have heard it said so many times, "Europe is so hard spiritually" and I never believe it. I believe, that with the presence of God and gospel seed, that mountains are being moved across this continent. There is no soil too dark or too hard for the power of God.